James specialises in contract and commercial disputes, with a particular expertise with large construction and engineering matters and the commercial arrangements that fund and support them. He has gained from more than 10 years experience working in-house in the construction and engineering sector, working for two of the leading construction consultancy companies in the UK. As experienced counsel he seeks to match a robustly commercial approach with the rigorous demands of document-heavy commercial and construction disputes. James' guide to the JCT’s 2005 Standard Form Construction Contracts was published by the RICS. He led the team that advised the Treasury’s Office for Government Commerce on how JCT 2005, NEC3 and PPC 2000 standard form contracts measured against the Government’s Achieving Excellence in Construction Agenda. James’ experience as company secretary of one of the UK’s foremost renewable energy businesses gave him experience of working for an innovative, entrepreneurial company that operated in a highly regulated market. He has worked on construction projects in the Netherlands, Denmark, Malta, and the USA as well as numerous high profile UK projects. 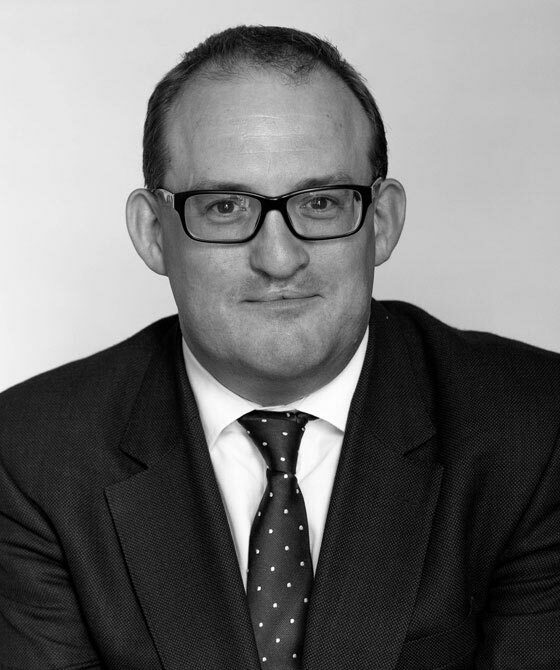 James has practical experience of managing contentious matters through adjudication and mediation and advising upon the conduct of regulated procurement. He still advises on non-contentious/drafting matters. James is regularly instructed by a number of utility (gas and electricity) companies in their actions involving commercial customers (unpaid debts) particularly including instances where injunctive relief is sought by debtors at short notice. Prior to practising at the Bar, James gained practical first-hand experience as an in-house lawyer and company secretary of one of the UK’s foremost renewable energy businesses which at the time operated three power stations and was developing several projects in the EU and USA. Advised potential purchasers of electrical infrastructure as to impact of procurement regulation. Advising a sub-contractor on a multiparty dispute concerning numerous aspects of the construction of a large power station in the UK with respect to claims and cross claims for and against the Sub-Sub Contractor and similarly with respect to the Main Contractor.